The political significance and inherent power of maps is closely allied with the economic, social and political capital of discovery, exploration and possession. Not surprisingly then, major changes in Indigenous rights and responsibilities in Australia, particularly since the 1980s with the Murray Island Land Case, the Mabo decision and the recognition of Indigenous Native Title, have had a significant impact on the production of maps, and on our perceptions of place and space. 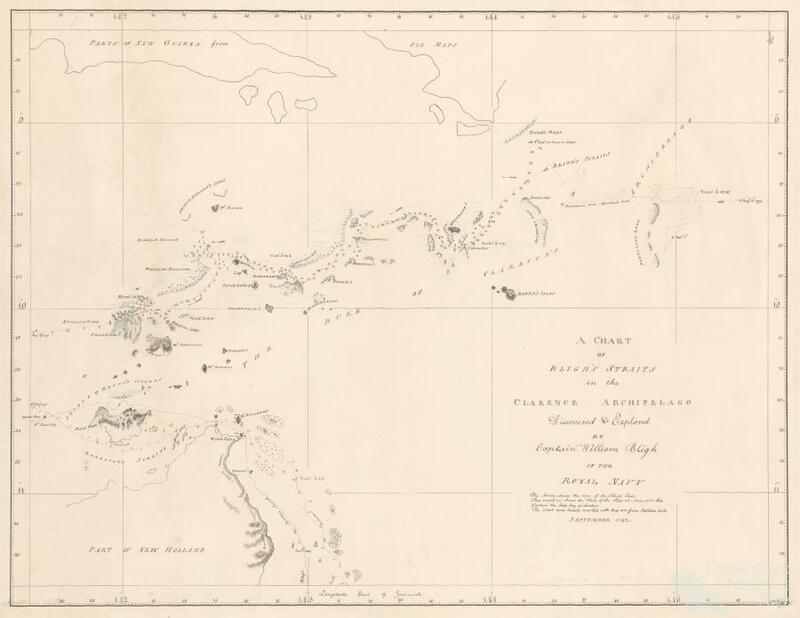 The Torres Strait presents an excellent case to illustrate these dimensions of mapping in Queensland, from the charting of Torres Strait waters in the 1790s to make them safe for European mariners, to the creation of more inclusive maps based on Islander knowledge and nomenclature. We can see how other types of explorers, such as anthropologists and historians, have contributed to the ways in which we have come to perceive and understand different landscapes and seascapes. In the 1980s, Torres Strait Island voices began to publicly reclaim Torres Strait as theirs, first suggesting the term ‘Magani Malu Kes’ for the region, to more recently urging the adoption of the acronym ‘Zenadh Kes’ to replace the English moniker ‘Torres Strait’. 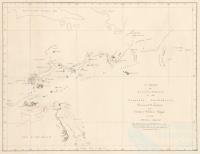 The late 1890s, and then again from the 1970s to the present, has seen an incremental refinement of the maps of Torres Strait. 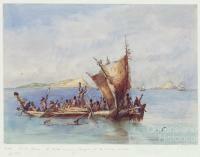 In the late nineteenth century, the Cambridge Anthropological Expedition to Torres Strait gave Europeans another view of the region. 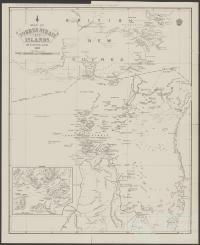 Their published reports included detailed maps of particular islands, drawn by traditional owners and delineating local boundaries and names. 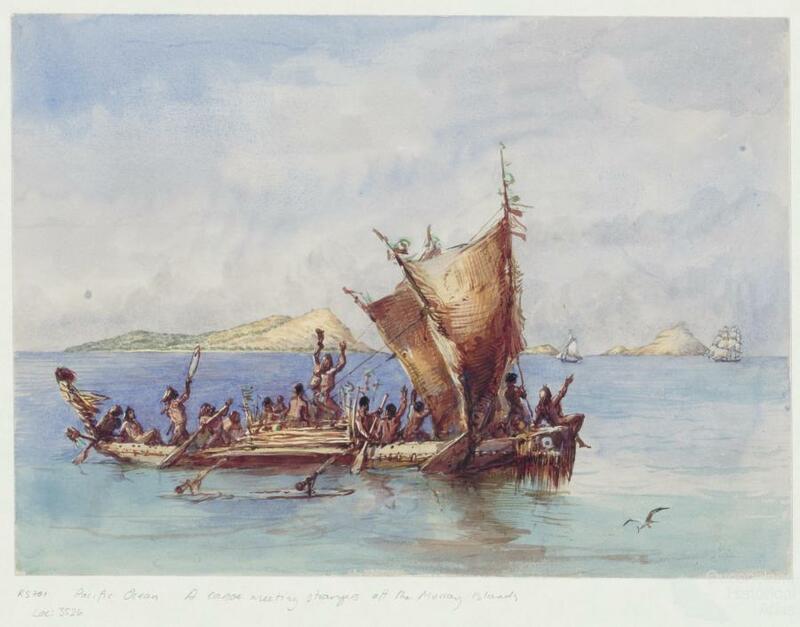 Later in the 1970s anthropologists, geographers and oral historians in concert with Torres Strait Island people, developed specific island-based maps which not only recorded traditional place names but connected places and people to cosmology and heroic narratives. Through these approaches, places on maps had life and a past breathed into them. 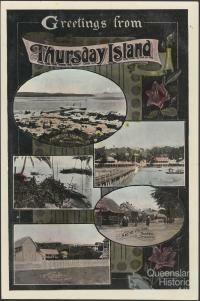 By having these places named we could see that the islands and reefs had a long and on-going history. This history, known and recounted by the descendants of the original inhabitants, was made visible on these new maps, and in so doing Island people were able to demonstrate their stake in this territory. During the Border Issue of 1975, with Papua New Guinea poised to attain independence from Australia, Torres Strait Islanders engaged the popular imagination as Queensland’s ‘other’ Indigenous people. 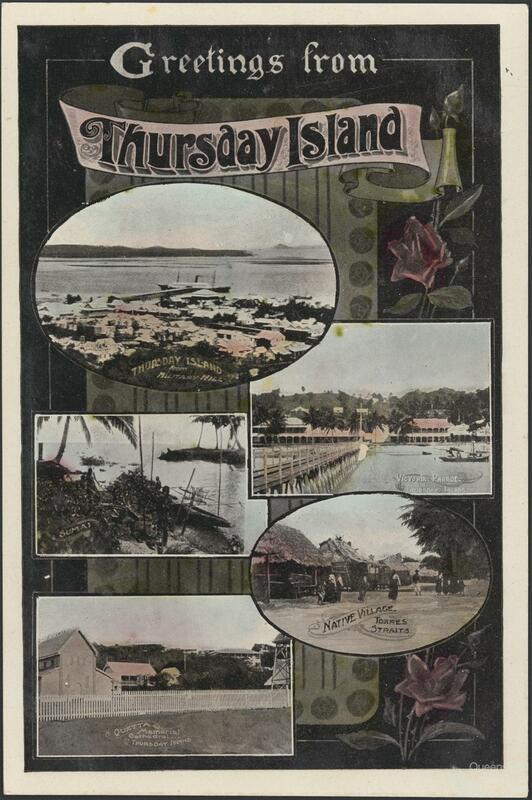 The entrenched non-Islander perception of the whole of Torres Strait as being conflated to one island, Thursday Island, or TI, continued unabated. Indeed, for many Queenslanders and Australians alike, TI remains the synecdoche for Torres Strait. 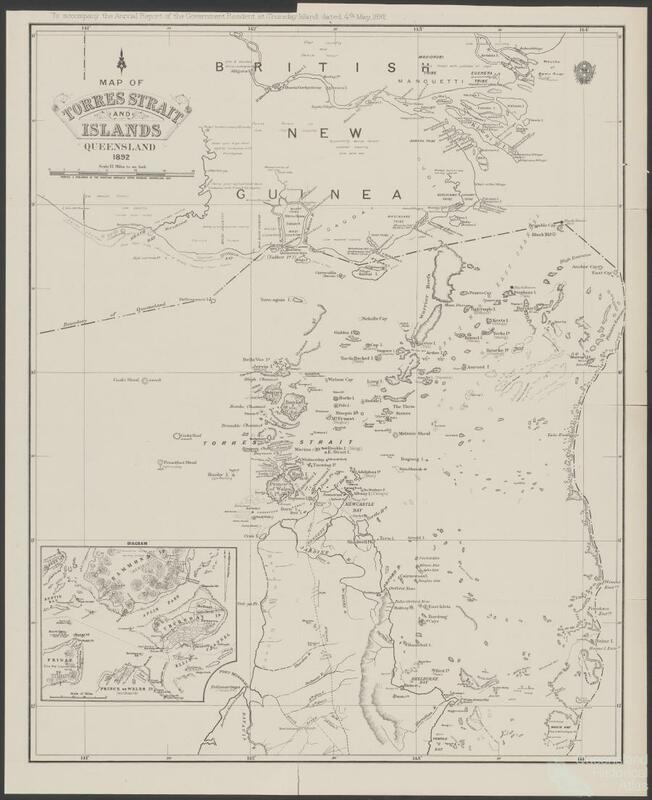 The first modern Torres Strait regional map which recorded the names for places that each group of Islanders used for their own islands, was produced by Margaret Lawrie in 1970 and has since been refined by many researchers. These were new developments in that earlier maps, which are sometimes still deployed, used a combination of English names as well as bastardised ‘language’ names for places. Then in the late 1990s and into the present, a new generation of mapping emerged: mapping of islands and sea country tied to the evidentiary processes involved in Native Title and particularly the Torres Strait Sea Claim negotiations. By the start of the twenty-first century, anthropologists in concert with Torres Strait Islanders began deploying satellite imagery, filling up the stunningly beautiful blue-green canvas with Indigenous names for sites, including features above and below the sea. The visual impact and thus the authority generated by such maps (which are not in the public domain), far exceeded their predecessors: the topographic and aerial photographic maps, and the charts. So powerful is their aesthetic and scientific appeal, that the display of one map at a meeting of anthropologists and lawyers in 2001 almost precluded discussion or disagreement. Indeed, there is something about the ways in which we respond to and perceive maps in general, as if they exist sui generis, that ties in with their authority, replicability, and reliability. When this dimension of mapping is married to an appealing aesthetic, their impact, the ways in which delineated boundaries and the density of named places take on their own life force and authenticity, is staggering. These new and increasingly sophisticated types of map, always in a state of flux and development, embed Torres Strait Island people’s lived experiences, histories and knowledge of the region they have owned and utilised for millennia. 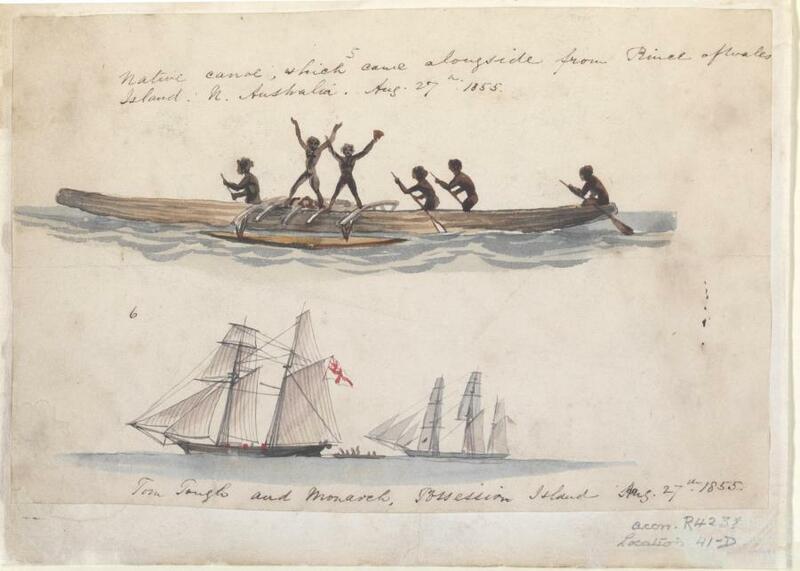 They reflect Torres Strait Island peoples’ own perceptions and nomenclature for their homelands, their relationships to each other, their languages, and their use, ownership and significance of place.